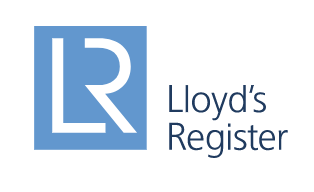 Lloyd's Register is helping manufacturers with a path to market for certified, additively manufactured parts. TÜV SÜD Product Service with over 800 employees in Germany and almost 5,000 worldwide is your competent partner when it comes to product testing and certification. We examine your consumer, medical and industrial products for a successful market launch. 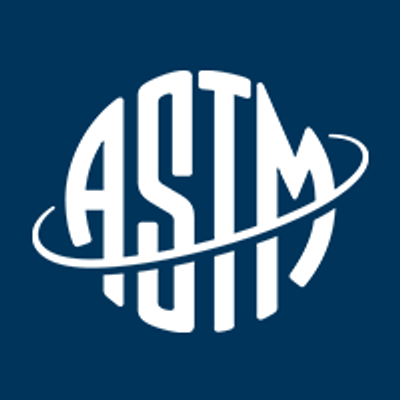 We accompany you throughout the entire manufacturing process from planning and development through production and logistics to approval - in Germany, Europe and worldwide.We test and certify from simple toys to complex medical devices, from household appliances and textiles to industrial machinery. With our numerous services, TÜV SÜD Product Service ensures that, as a manufacturer, you meet the legal and customer-specified requirements. Element Materials Technology exists to ensure that the materials and products that are in use in some of the world’s most advanced industrial sectors are always safe; of marketable quality; compliant to all relevant industry standards and most of all are fit for purpose in their end application. What we ultimately deliver is Certainty to those industries where failure simply is not an option. That is “The Certainty of Element”. 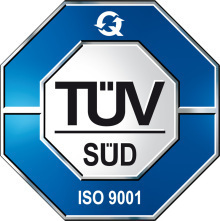 TÜV SÜD is a premium quality, safety, and sustainability solutions provider that specialises in testing, inspection, auditing, certification, training, and knowledge services. Since 1866, the company has remained committed to its founding principle of protecting people, property and the environment from technology-related risks. Headquartered in Munich, Germany, TÜV SÜD is represented in more than 1,000 locations worldwide. TÜV SÜD operates globally with a team of more than 24,000 multi-disciplinary experts recognised as specialists in their respective fields. By combining impartial expertise with invaluable insights, the company adds tangible value to businesses, consumers and the environment. The aim of TÜV SÜD is to support customers with a comprehensive suite of services worldwide to increase efficiency, reduce costs and manage risk.